If a picture is worth a thousand words, a good poem has to be worth a million, right? We stumbled across this gem recently. For those of us who are trying to understand educational conservatism in America, the sentiments expressed here go a long way. “Buzzsawmonkey” left this poem as a comment on a recent essay by Stanley Kurtz in National Review. Now, I realize the poem does not have much to do with Kurtz’s essay about the Common Core State Standards. But it does sum up a good deal of conservative punditry about the lamentable state of American higher education. I apologize for my ignorance if this poem has been around for a while. It seems both too clever and too irrelevant to the essay it commented upon to have been used only in this context. So please correct me if this is old hat. This is my first sighting. 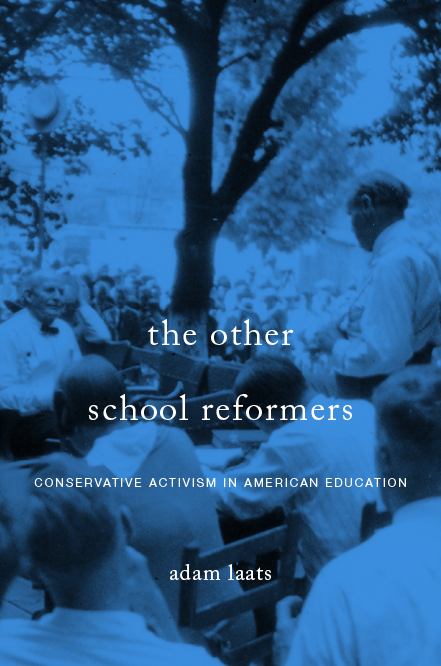 The skewed ideological environment of most college campuses has long been an article of faith among conservative activists and thinkers. Long before William F. Buckley Jr. launched his career with his jeremiad about God and Man at Yale, conservatives warned about the terrifying intellectual bullying among once-hallowed quads. Neither the loquacious Bryan nor Buckley, however, managed to come up with as poetic an indictment as has Buzzsawmonkey. Bryan, “The Modern Arena,” The Commoner, volume 21:issue 6 (June 1921): page 3.